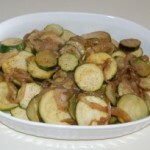 A simple and flavorful way to sauté zucchini and onions! In a large skillet, heat butter over medium-high heat. Add onions, sauté for a minute. Add zucchini, season with salt and pepper. Drizzle with Worcestershire sauce to taste. 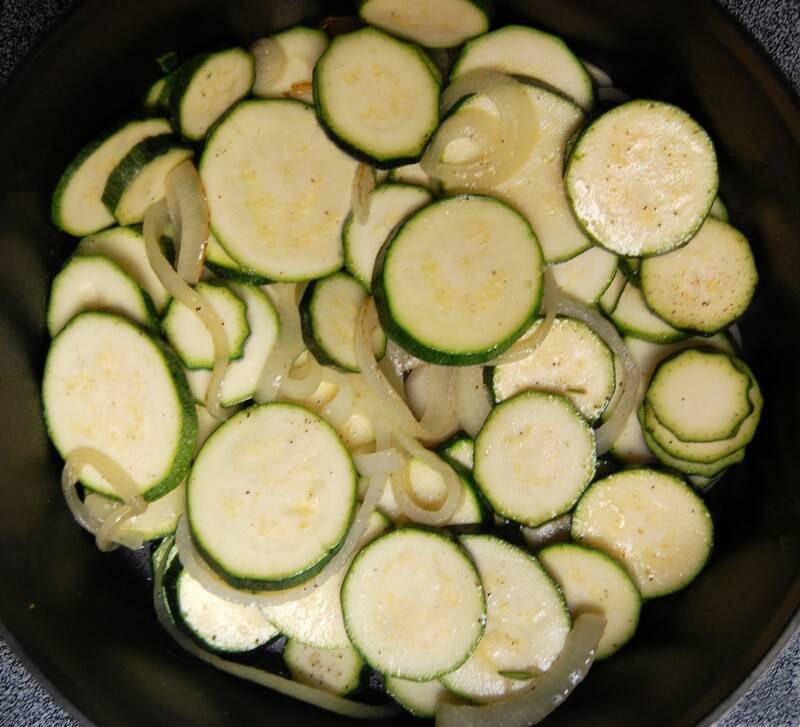 Sauté for 6 to 8 minutes, or until zucchini is tender-crisp. Season with more salt and pepper and drizzle with more Worcestershire sauce. Serve immediately (if it sits to long it will become mushy).